View cart “Lavender Bath Fizzy” has been added to your cart. Its “inevitable”, we all gotta go sometime! To the bathroom, I mean! 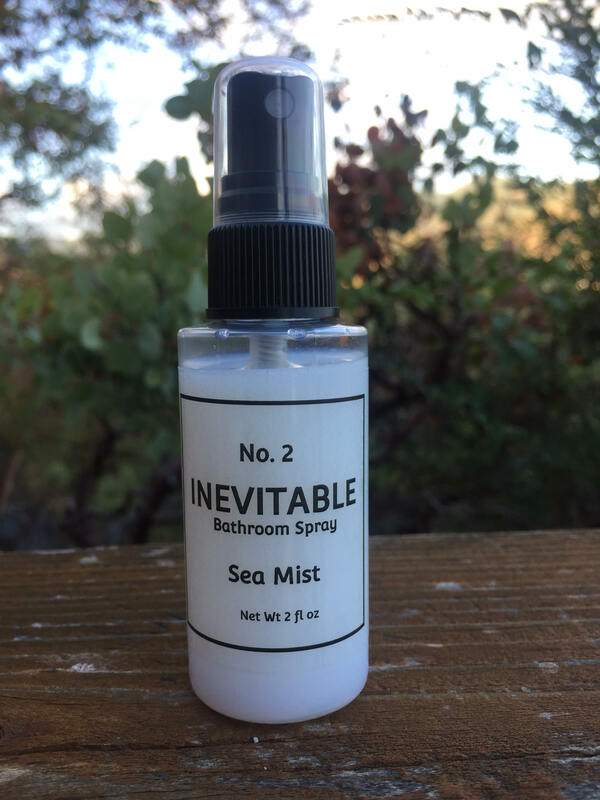 But when that happens, grab this handy little 2 oz bottle of “Go To for your Number Two” and give 4 or 5 quick spritzes in the toilet before you go. If you forget, don’t worry! Just spritz the air afterwards and it works just as well.